Some of our upcoming programs are highlighted on the various program pages (organized by discipline). You can always view our entire program offering by viewing the Activities Guide. 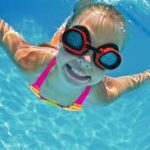 We’re proud of the vast array of recreation programs we offer. 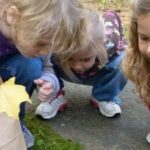 Programs will tap their imagination, develop motor skills, stimulate learning and social interaction, and more. Rosewood Arts Centre offers preschool, youth and teen art classes and workshops. With over 350 classes a year in music, theatre, dance, painting, ceramics, glass, sculpture, creative writing, languages and more, the opportunities to be creative are endless! In today’s fast-paced world, children juggle more tasks than ever. 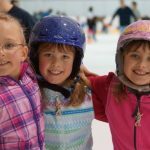 Learn to Skate USA teaches your kids lessons to sharpen their focus and provide greater balance on and off the ice.